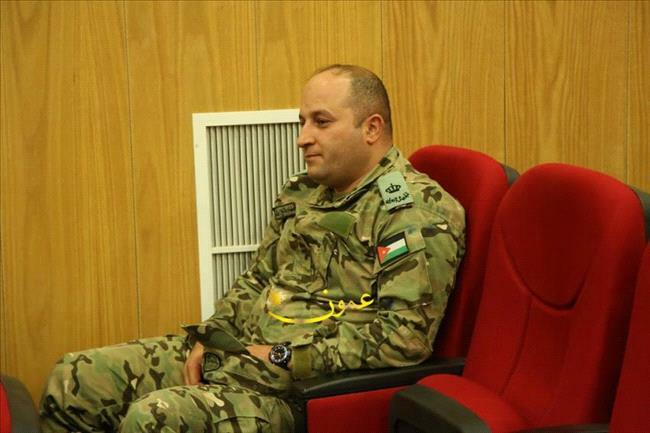 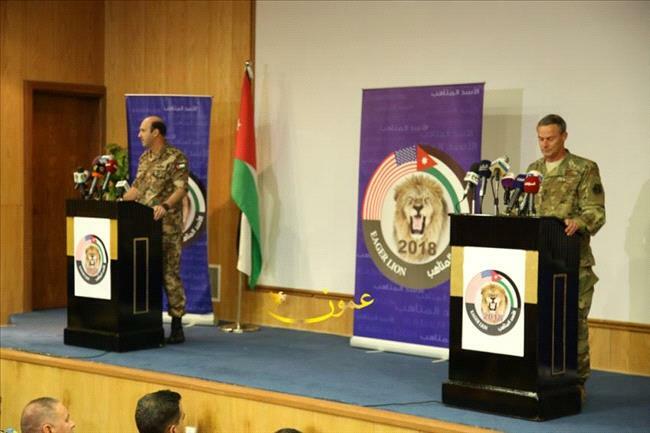 AMMONNEWS - The Jordan Armed Forces- Arab Army (JAF) kicked off the Eager Lion 2018 joint drill with the US side that lasts until April 26. 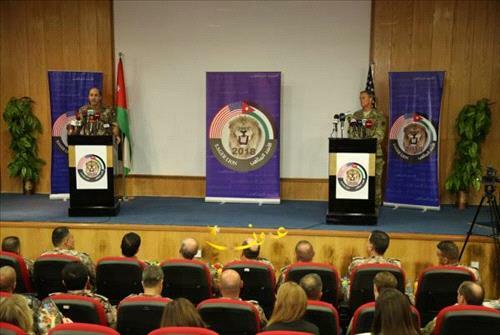 In a joint press conference on Sunday at King Abdullah II Group- Special Forces, with Maj. Gen. Jon K. Mott, Director of Exercises and Training, U.S. Central Command, the drill's spokesperson, Brigadier Gen. Mohammed Al-Thlaji, said the exercise is carried out for the eighth consecutive time with the participation of land, sea and air forces of about 7,000 troops, representing the Jordanian and American forces. 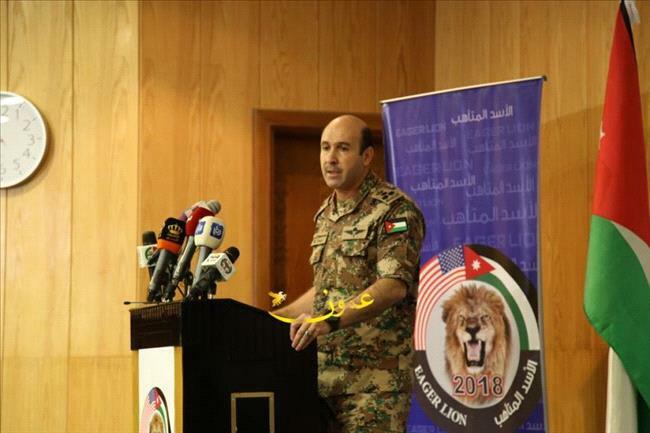 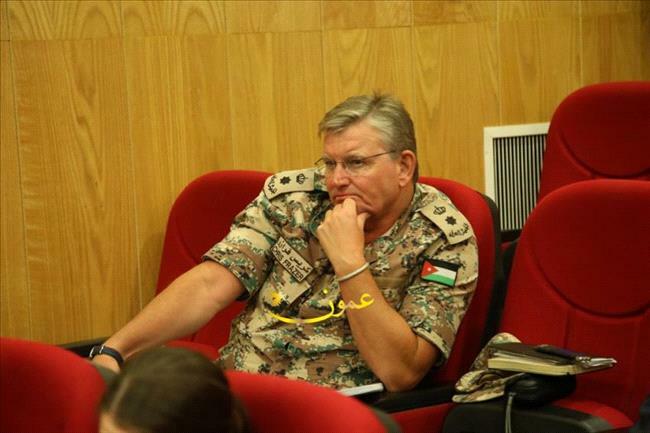 On its goals, Al-Thlaji added this year's exercise aims at improving operational alignment between the Jordanian armed forces and the US military, training in counterterrorism, border security and humanitarian operations, crisis management, strategic communications and future planning. 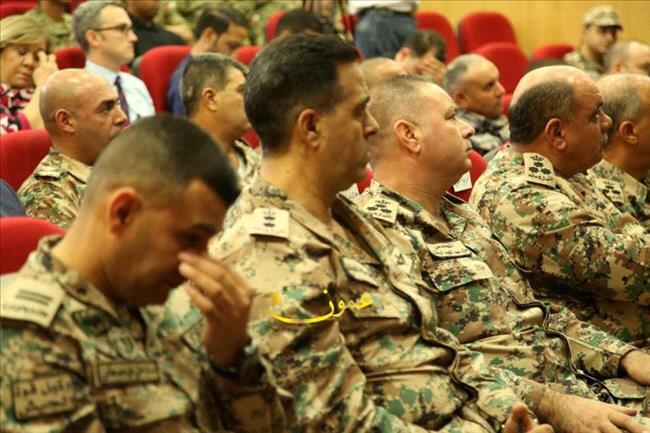 On a related context, he pointed out the exercise also eyes training in search, rescue, and joint logistics operations and other goals that are in line with the armed forces' strategy to develop their operational, training and humanitarian capabilities. 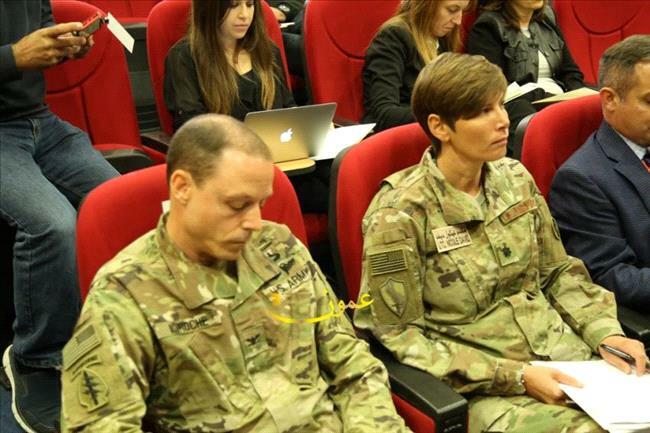 In turn, Gen. Mott said the current exercise will provide the basic skills maneuvers for the first time to achieve professionalism for the ground forces in the field of joint operational readiness during the pre-implementation stage. 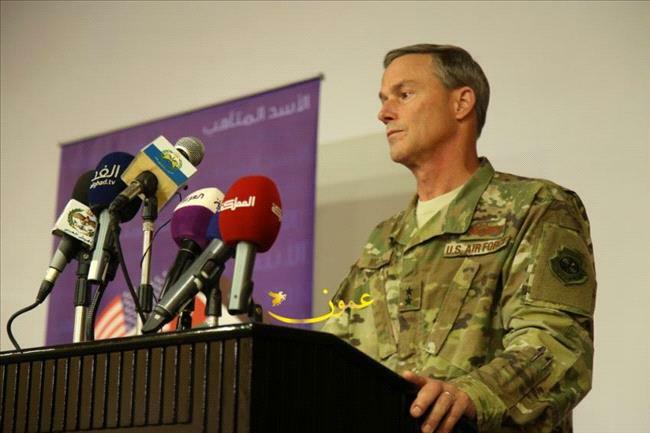 Gen. Mott noted around 3,500 American troops are taking part in the drill, which is a part of the US-Jordanian strategic partnership, and will help boost preparedness of the two countries' armies. 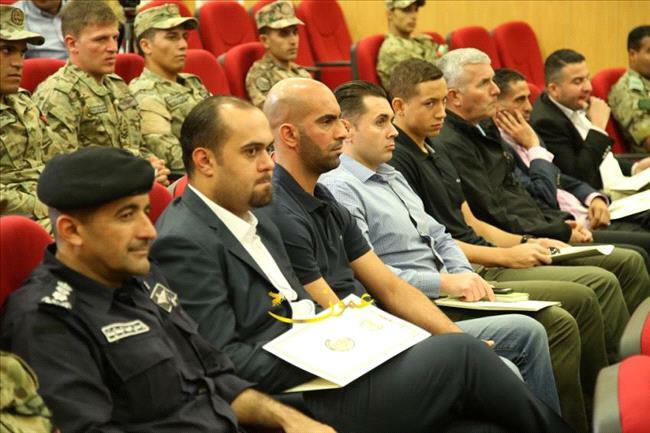 "This is a golden opportunity to tackle specific threats to regional security at the operational level," he underlined, spurring participants to develop new ideas and scenarios "that improve our ability to think and act faster than our strongest opponents".